I kind of feel like an eggplant wearing this jumpsuit, but then again, I like eggplants so no harm is done! I've always been the first one to scream that I hate wearing purple, but this shade of aubergine-purple is just the perfect exception to this year-long rule. I got this piece on Asos and I love its fitting: slightly oversized but in a fairly elegant manner. But goodness, I melt whenever wearing this piece! 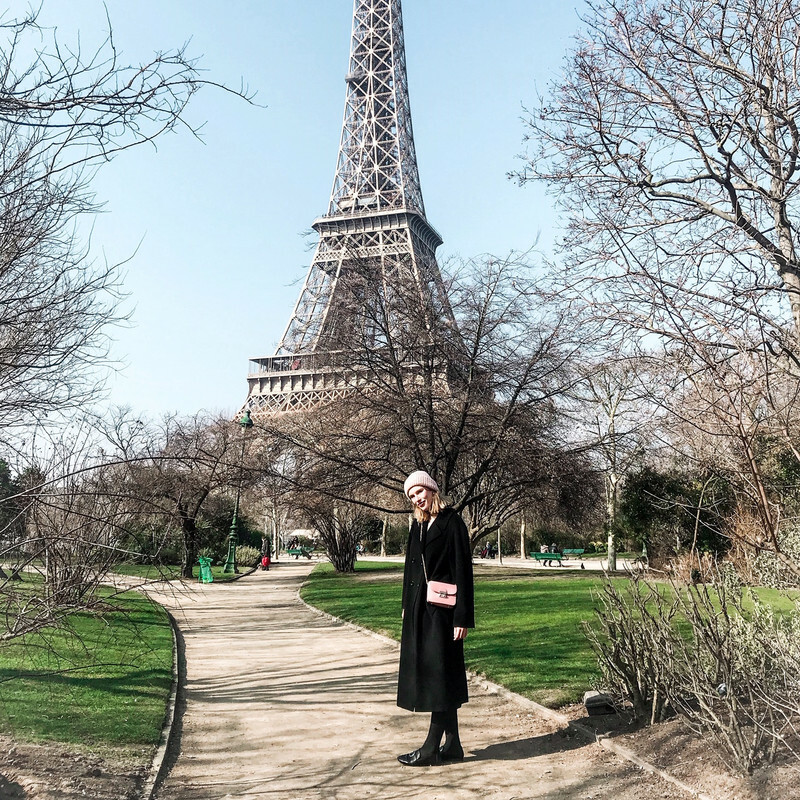 This Northern girl can't really support the temperatures to which my body rises when wearing this jumpsuit, but then again, Paris has gone back into winter mode, so I can pull this winter piece back out of my closet! I haven't decided yet this outfit is flattering on me, so please do provide me of honest opinions you guys - I feel like this outfit would be better on a skinny girl, or maybe I should add a pair of heels, I'm not too sure yet.. What do you guys think? Please let me know in the comments! You guys know how I obsess over Asos because they literally offer every single style possible for different body types. Well, there's another great webshop I'd like to introduce to you : Style We. StyleWe brings to you unique fashion from independent designers around the world. Any style you may like, provocative, elegant, cute, classic,...You name it, they have it. All original, high quality, and exclusive fashion products that you don’t want to miss in 2016 guys - these summer dresses are my personal favourite! It's cute. Looks comfortable! I feel like you could dress it up with a white blazer and it be a fun work outfit also. I imagine heels would be great for the jumpsuit! It's such a pretty color too. Love your beautiful necklace, love your outfit as well, thank you for sharing, you look stunning!!! i love your romper ! so cute!! You're so cute! Cool outfit! This jumpsuit is gorgeous! Cool look! What a lovely jumpsuit. The colour really suits you. Ooh je broek is zo tof! This outfit is perfect. I love your jacket. Love the color of that jumpsuit! looks great! i like your project - how far is your study graduation? What do you want to do after that?